Gone Home, the indie darling that launched on PC last year is finally making the move to consoles. 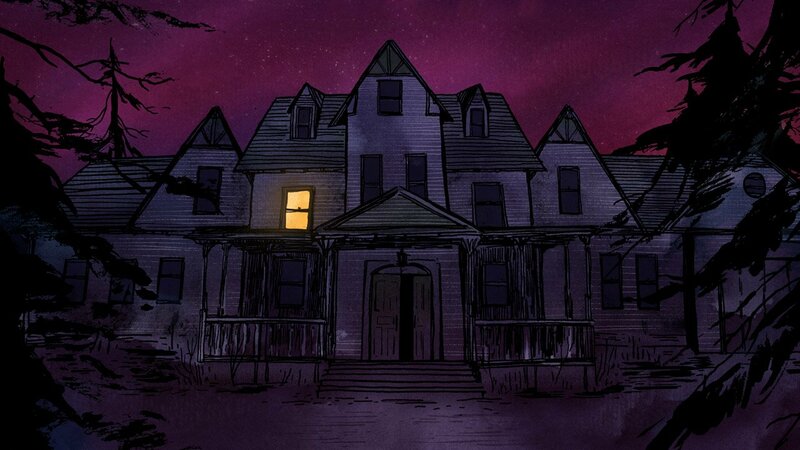 Announced today, Gone Home will be launching on the PS4 and Xbox One on January 12, 2016. The game will be a perfect conversion, ensuring everything you loved about the PC version will be playable on the console. If you have not had a chance to play though this PC masterpiece, now is your time!